Chemical Free. Damage Free. Same Day Service. 1 Year Guarantee! Keith’s Bee Removal Service provides effective chemical-free bee removal services to properties throughout Austin and San Antonio, TX. Our methods ensure the complete removal of all bees and other swarms, without the use of damaging chemicals or eradication methods. We offer same-day service! No one wants to learn their home or business has been subject to a bee infestation. Bees can prove to be an annoyance, a health hazard and, if left unchecked, can wreak havoc on the infrastructure of their nesting location. But, at the same time, we need bees to thrive as part of the local ecosystem. 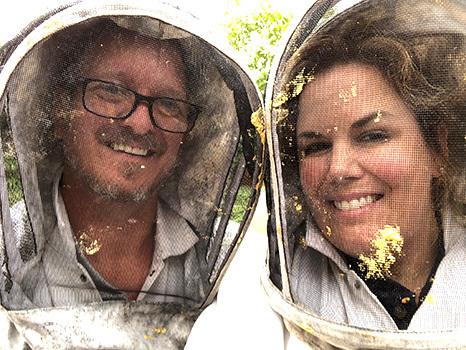 Rather than simply eradicate bees, Keith’s Bee Removal Service aims to be the quickest, most humane bee removal service in Austin and San Antonio, TX. We’ll assess your situation, ensure all bees and other swarms are safely removed and that you’re resituated in your space comfortably, all within the same day! The secret to our success and the reason we’re able to offer such encompassing service lies in our methods, which are completely non-toxic and noninvasive to your space. We utilize an organic, safe compound to neutralize the bees, then remove them and relocate them safely so no harm comes to you or the bees. On top of this, our prices are highly affordable, ensuring you’re getting the very best value and most comprehensive service, all from the same company that has proven itself time and time again to be a leading name in bee removal.  Our services are available same-day, keeping you out of harm’s way. We work fast to remedy your bee situation so no one gets hurt or is put at risk. 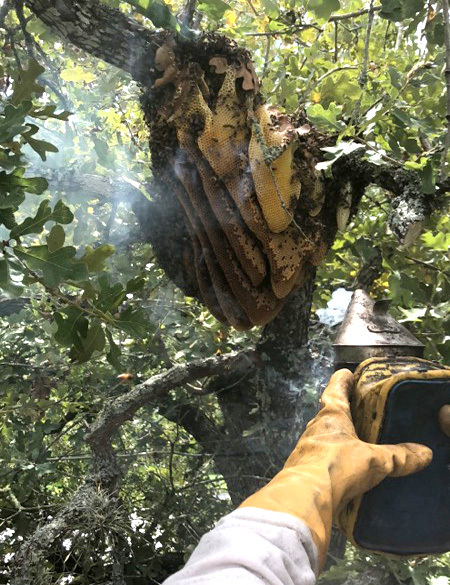 We use a chemical-free compound to deal with your infestation, safely neutralizing bees so they can be carefully relocated away from your facilities. Our removal techniques leave no damage to your building and are non-toxic to both humans and animals. Our services encompass a complete, no-kill removal of bees and other swarming pests, no matter the size of the infestation. We offer a one-year guarantee on our service! If the bees come back or we fail to remove them all, give us a call and we’ll come back. Don’t let your comfort, health or building integrity become a concern when you find the presence of bees. Contact Keith’s Bee Removal Service today for safe, hassle-free removal!